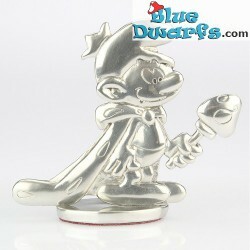 4x keyring "The lost village"
King Smurf There are 22 products. 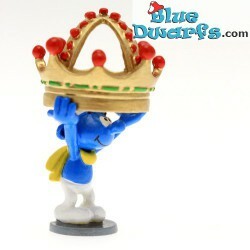 pixi06422: Smurf with crown above his head (Pixi Origin II, 2016). 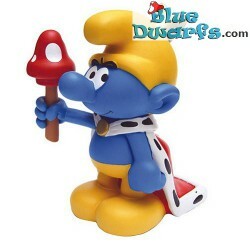 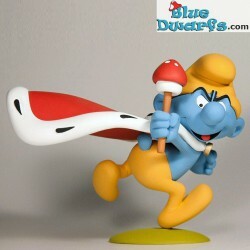 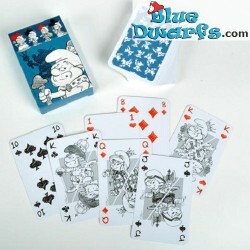 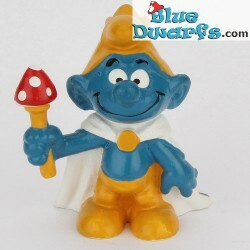 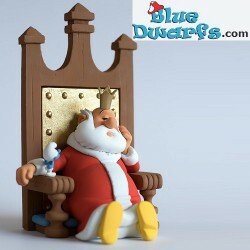 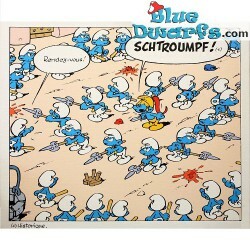 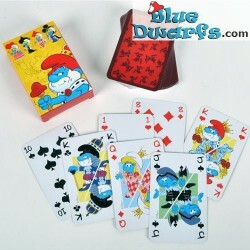 Will this smurf be the next smurf leader instead of papa smurf?